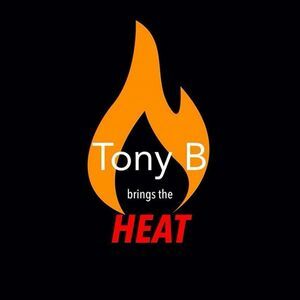 Tony B. brings The Heat! In An 85 degrees room, NO shoes for 40 mins, Tony B. will take you through some intense Abs/core FOCUSED exercises. Followed by Static Stretching (Yoga Styled). Believe me, YOU'RE Gonna Be DRIPPIN’!